According to George Liu, the Chief Marketing guru of Hong Kong Airlines, the carrier is considering introducing Boeing 787 Dreamliners for long-haul operations to take on Cathay Pacific head on. Of course, Mr Liu is biased towards the American competition crushing manufacturing giant having spent 12 years as a Boeing employee and a former Boeing director. Is the airline about to erase its cost-effective advantage? 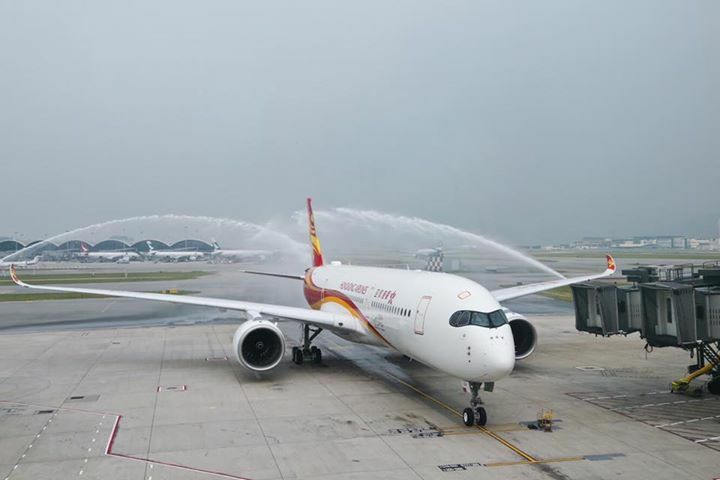 Hong Kong Airlines is already expanding its medium to long-range flights, as part of its growth strategy to compete head to head with Cathay Pacific. The airline introduced flights to Auckland and Vancouver earlier this year, with services to San Francisco, New York and London due to start within the next seven months.